"The recognition by our investors of the performance of the brands is very rewarding. As a management company, we have to produce results, and the relationships of trust and respect built between the brand support teams and my corporate staff help us achieve those results." Mike Hines founded HP Hotels in 2002 with the vision of creating a hotel management company that provides more than just management, "I wanted to build a company committed to the development of successful, long-term relationships." Over the course of the last decade, Hines has emerged as an industry leader and trusted advisor. Hines' advisory roles have included service on the Hilton Garden Inn Owner's Advisory Counsel, consultant and panelist to the annual Barclay's International Hospitality Forum, Hunter Investment Conference, and Midwest Lodging Conference; he is also a proud supporter of the Latino Hotel and Restaurant Association. Through these diverse roles, Hines provides unique perspectives on today's business environment from negotiating management contracts, to securing debt, and hiring staff, while most importantly ensuring the success of HP Hotels and its clients. With over 25 years of hospitality business experience, Hines has advised through the development or opening of 18 hotels and consulted on scores of other investments through concept, management and divestment. "A best-in-class management company can turn a good investment, into a Great Investment Return." As President & CEO, Charles Oswald is responsible for the company vision, business development, and day to day operational execution at HP. With over 20 years of hotel and resort experience that includes Hilton, Marriott, Starwood, Hyatt, Intercontinental Hotel Group, and independents, he is knowledgeable in all phases of hotel operations from concept and opening, to managing the processes of budget, revenue planning, daily execution and long term financial planning. In his prior role as Vice President of Operations with Noble Investment Group, Charles operated a portfolio of upscale select-service and full-service hotels, and he successfully transitioned his portfolio through Noble's 2011 merger with Interstate Hotels & Resorts. As Vice President, Charles developed or co-authored many of the organization's key enterprise solutions used for Revenue Generation, Profit Analysis and Annual Business Planning. 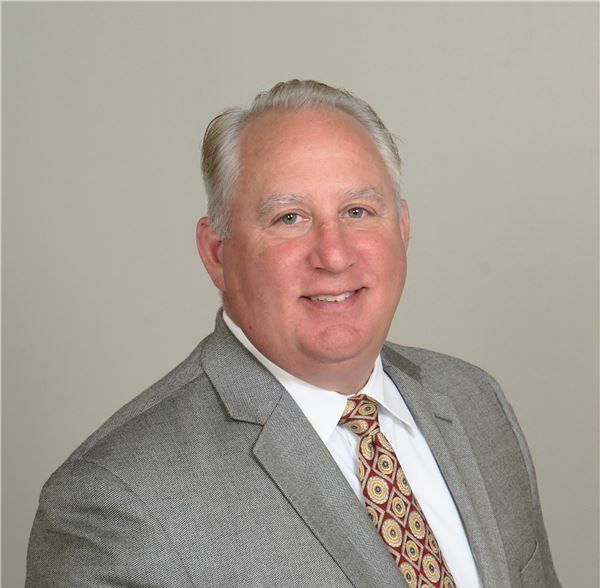 Charles' earlier leadership roles include that of Regional Director of Operations, General Manager, and property level management with Noble Investment Group, Winegardner & Hammons and Hyatt, where he was awarded numerous performance accolades, including "Hotel of the Year." B.S. in Business Management from the University of South Florida. "Consistency developed through systems execution is the groundwork for any successful venture." 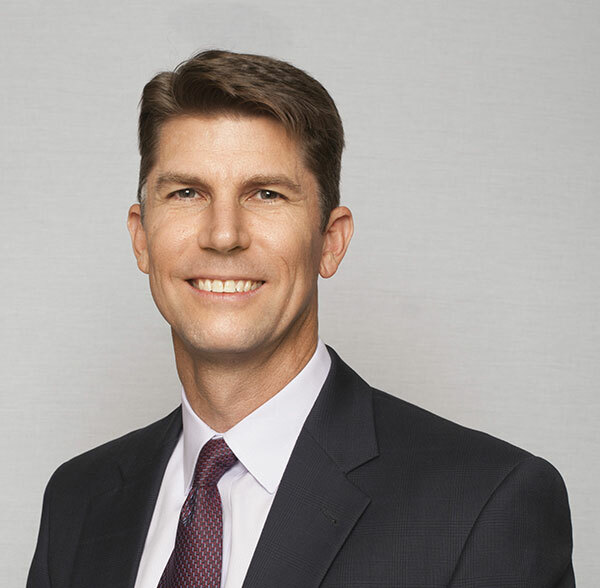 Kerry V. Ranson is leading the development efforts for the Company's vision to grow and further diversify the portfolio. 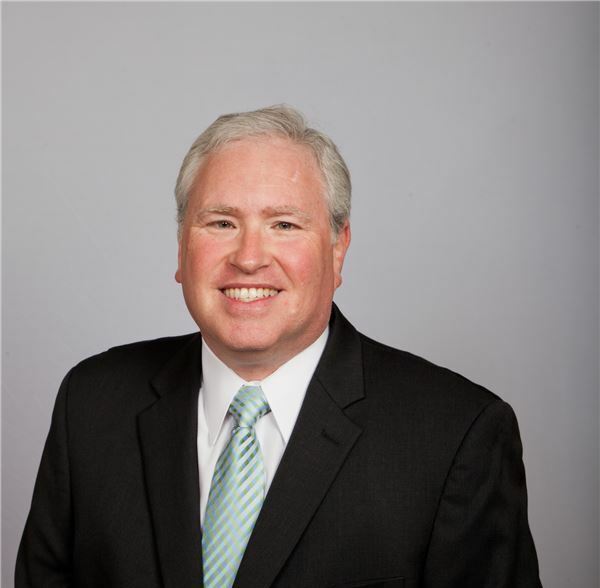 Kerry will leverage his extensive industry experience and well as the relationships he has cultivated over the 23 years in the hotel industry to further the growth of HP Hotels' portfolio of managed properties nationwide. Kerry has grown management firms into highly successful companies. Formerly President and Chief Operating Officer of Expotel Hospitality Services, a New Orleans-based hospitality ownership management and development company, he also held the prestigious position of 2015 Chairman of IHG (InterContinental Hotels Group) Owner's Association. Born and raised in New Orleans, Kerry's entrepreneurial spirit was evident at an early age. He began his hospitality management career in the food and beverage arena with Ruby Tuesday's restaurant chain. Kerry entered the lodging side with Mirage, opening the Beau Rivage Resort in Biloxi, Mississippi and also spent time with Wilson Hotel Management Company. In 1999, Kerry joined IHG as an Area Director, where he drove both occupancy and ADR by implementing structured revenue management systems at each of his 20-plus properties. Kerry left IHG to join the start-up team of HP Hotels and was instrumental in its founding in 2002 with six hotels, which grew to more than 35 hotels in 16 states. HP Hotels entered the TOP 100 Management Companies under his tenure. After joining Expotel Hospitality as a partner in 2010, Kerry had grown the portfolio from 10 to 22 hotels in six states and moved Expotel to a TOP 50 Management Company 2012, 2013, 2014, & 2015. The work at Expotel included successfully diversifying a 5-hotel portfolio, repositioning of numerous assets resulting in quick turnarounds and high yield exits for clients. Kerry's extensive client relationships span over well-known groups such as the Laurus Corporation, Stratford Hospitality, The Berger Company & Hotel Capital, to name a few. Kerry is well recognized in the hospitality industry by both peers and industry experts. "You will get all you want in life if you help enough other people get what they want. I strongly believe that having common goals with the other members of the team will help insure that everyone is working towards the same result!" Joe Powers is an original founder of HP Hotels, having joined the company in 2002. As Chief Financial Officer and Partner, Joseph is responsible for all functions of finance, accounting, tax, reporting, treasury, risk management, information technology and legal/compliance. 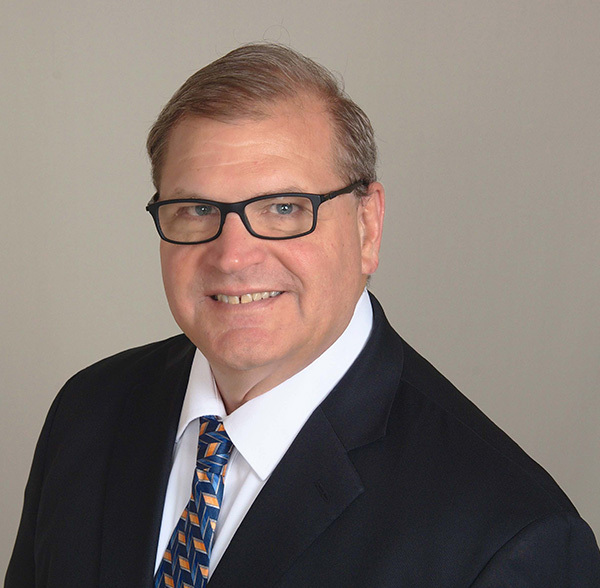 With over 20 years of financial management experience in the hospitality industry, Joe has extensive experience in acquisitions, loan restructurings and cash flow management. 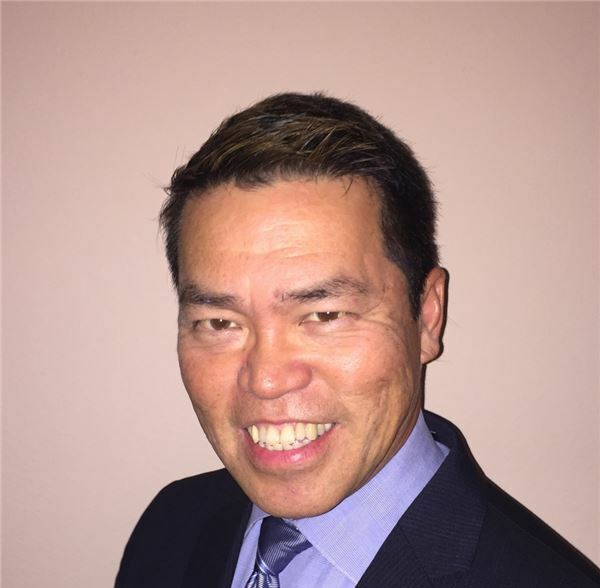 Prior to joining HP Hotels, Joseph spent fifteen years working in various hotel leadership roles, working his way up from Night Auditor, to Front Office Manager and ultimately, Controller. It is through his multi-unit and hands-on property-level experience, that Joseph gained invaluable insight toward what it takes to provide General Managers, Corporate Leadership and Financial Stakeholders with the critical information necessary to drive operational results and investment strategy, without hampering the GM's ability to service their guest. Joseph's personal philosophy is "You will get all you want in life if you help enough other people get what they want." He strongly believes that having common goals with the other members of the team will help insure that everyone is working towards the same result! B.S. in Business Management from University of Alabama. "When you strive for success on a daily basis through training and accountability, you can achieve the desired results to be Best in Class!" 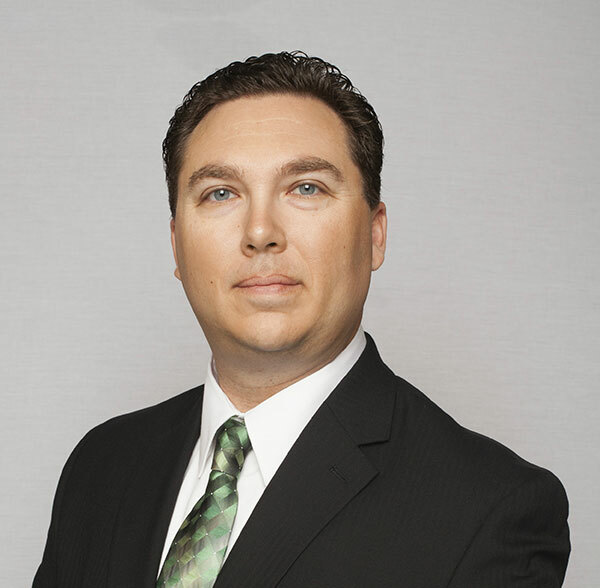 Jason LaBarge brings over 16 years of successful hands-on experience to HP Hotels. As Area Vice President of Operations, he is responsible for the day-to-day support and oversight of a region of upscale, select service hotels based in the Charlotte, NC market. Jason supports hotel strategy in the areas of operations, human resources, financial success, and superior service; working with such premium brands as Omni, Hyatt, Hilton, Choice and Independent hotels.Jason's hotels have consistently been atop the company's Balanced Scorecard and have won several company awards including Hotel of the Year, GM of the Year, and Director of Sales of the Year. Previous HP leadership roles include that of Director of Operations and General Manager where Jason drove strong financial results and cultivated strong hotel teams; many of which are still intact today. Prior to joining HP, Jason grew his career through roles as Assistant General Manager and Front Office Manager. 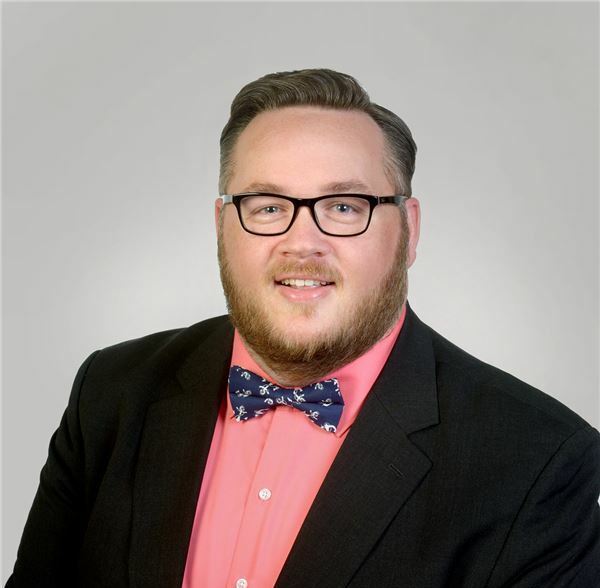 Jason maintains a strong community leadership role as he currently serves on the Rock Hill York County, SC CVB Board of Directors, and the city of Rock Hill Tourism Commission. As Vice President of Operations David has responsibilities for day-to-day operational execution of HP Hotels' growing portfolio of Select Service and Full-Service assets. David has more than 20 years of experience in the industry. This includes time spent in senior management roles with Interstate Hotels and Resorts and Noble Investment Group. Most recently Rosenberg was vice president of operations for Winegardner and Hammons, where he was directly responsible for the company's full-service portfolio of Marriott branded hotels. "Excellence can be achieved only when an organization or a team becomes perfectly aligned in its vision and its actions." 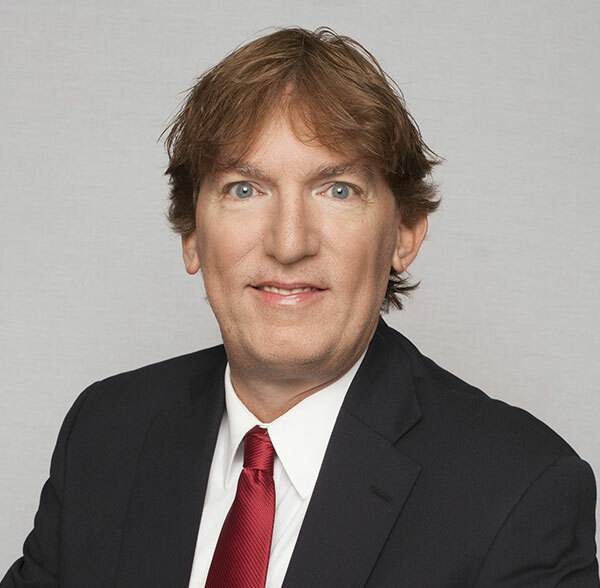 A leader in the hospitality industry for 17 years, Ted Cobbs brings to HP a diverse background of experience, ranging from smaller select service hotels located in suburban markets to large full service hotels in major metropolitan markets. Originally joining HP in 2013, Ted's career as a general manager has produced 3 "Hotel of the Year" awards and several service awards along the way. He employs his analytical nature and understanding of systems and resources to develop best in class processes to maximize performance in sales, operations, service and profits. Most recently, Ted was the General Manager of a large, upscale, full-service hotel in downtown Atlanta. Under his direction, the hotel successfully completed a $16MM renovation and repositioning which resulted in the hotel's Overall Loyalty score increasing nearly 20 points over prior year. Ted was born and raised in a small town near Akron, Ohio. He lives in Atlanta now with his wife, two daughters and son. B.A. in History and French from the University of North Carolina - Charlotte. "You can't go back, so don't look back. What you do from this point forward is what really counts. Focus on the positive, and, strive every day to be the person your dog thinks you are." Michael began his hotel career with Hyatt Hotels as a Night Auditor and was promoted to a Chief Accountant over a span of 6 years of service with Hyatt. In 2000 Michael went on to join the team at Intercontinental Hotels Group as a Hotel Property Accountant. While in the Hotel Property Accountant position Michael was selected to provide training to the newly created Business Service Center Team in India. Michael was then promoted to Senior Franchise Auditor. In 2006 Michael was promoted to Assistant Regional Controller for 130 Extended Stay properties. In this role he provided strategic leadership, support to ensure delivery of a proper and strong daily financial control environment in compliance with G.A.A.P. and industry standards. In 2012 Michael was again promoted to Director - Finance and Business Support (Internal Controls and Compliance)- Americas. In this role Michael ensured the existence of consistent financial controls; monitoring, development and implementation of Standard Operating Procedures for 241 Full Service and Extended Stay properties in North America and Latin America while also developing and managing key relationships with Senior leadership in those regions both internally and externally. B.S. Degree in Broadcast Communications from the University of Florida. 20+ years of experience in the hospitality industry. As Vice President of Human Resources, Neva Long leverages 20+ years of experience in the hospitality industry. Her background includes Raffles Hotel & Resorts, Marriott, Starwood, Intercontinental Hotels & Resorts, Hyatt, Noble Investment Group and Interstate Hotels & Resorts. 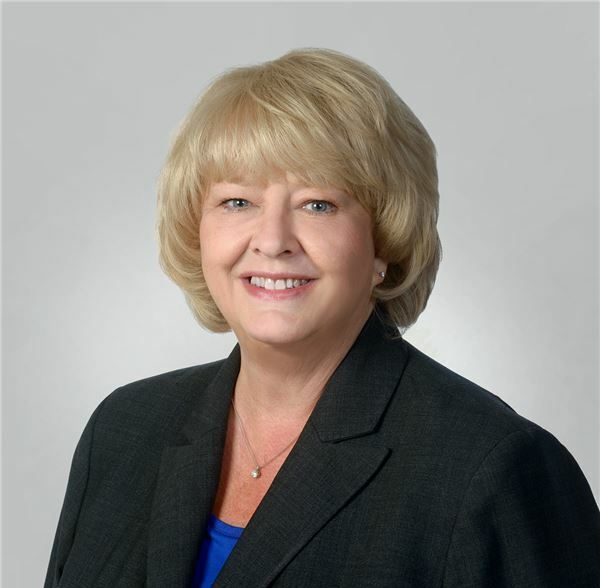 Neva's prior roles include that of Regional Director of Human Resources for Noble Investment Group, and Area Human Resource Director with Interstate Hotels & Resorts, where she was responsible for recruitment of General Managers and Directors of Sales, implemented strategic management practices, developed training programs, engaged in mentoring and was an expert in conflict resolution. She further managed benefit programs, and achieved significant reduction in EEOC and Worker's Compensation claims across her portfolio. Throughout her career, Neva has impacted organizational culture, and stabilized employee engagement - before, during and after acquisitions. Her genuine, personalized approach has fostered reduction in turnover and outstanding employee engagement. Neva's successes in these areas have contributed to the operating team's ability to achieve superior guest satisfaction and returns for our hotels and their investors. "The number one key to success in today's environment of sales, is speed. The first person to deliver the most valuable information to the customer or prospect first, win's the deal." Stephanie Atkisson leads the Sales & Marketing initiatives for HP's mid-Atlantic region, based in Charlotte, NC. Well known for her creative marketing and revenue management expertise, Stephanie has an established track record of developing high performance teams that maintain market leader positions. 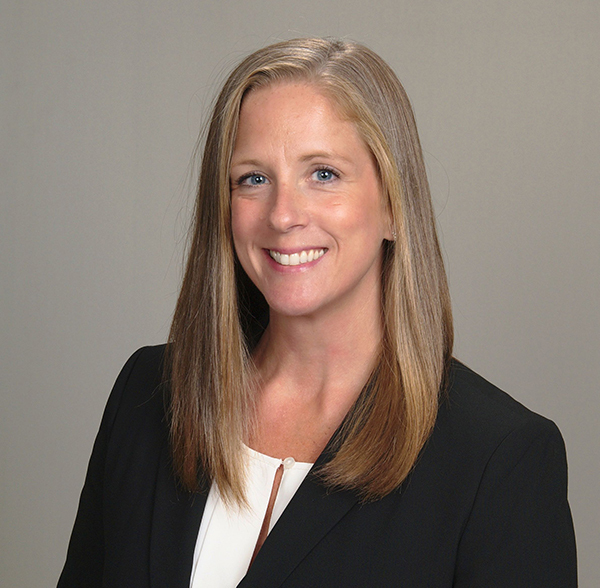 Stephanie has extensive hands-on experience with the Hilton, IHG, and Choice processes and systems. Her expertise lies in sales and marketing plan development, RFP negotiation and qualification processes, market analysis, regional advertising, event and project planning and talent acquisition. Stephanie's hotels have consistently been revenue leaders and have won various company awards including Hotel of the Year, Director of Sales of the Year, and Sales Manager of the Year. Previous HP leadership roles include that of Director of Sales where Stephanie drove strong financial results by implementing a percentage off pricing strategy and was awarded the" Director of Sales of the Year" award in 2007 and "Partner of the Year" with Visit Charlotte in 2008 and "Hospitality Partner of the Year" in 2014. 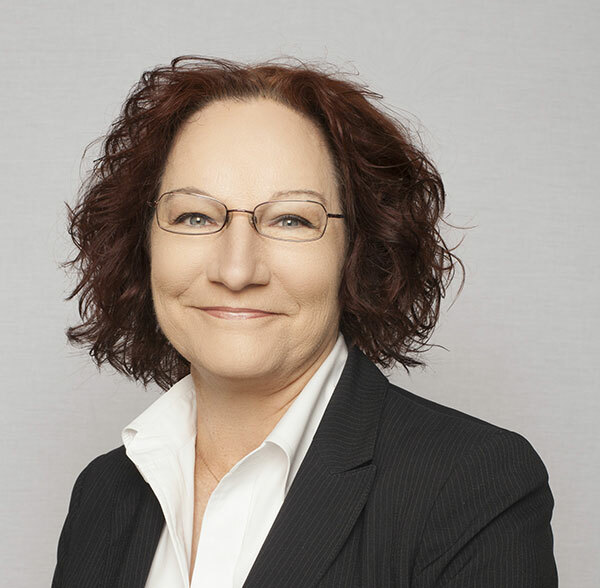 As HP's Tour and Travel Market Segment Leader for five years running, Stephanie has been appointed to sit on the Marketplace Advisory Committee for the American Bus Association. "The Foundation of Achieving Success Lies in Strategizing for Success"
Chris joins HP Hotels with over 25 years of experience in both the Sales and Revenue Management arenas where he's provided local, regional, and enterprise wide leadership for large and small organizations in branded and independent environments. 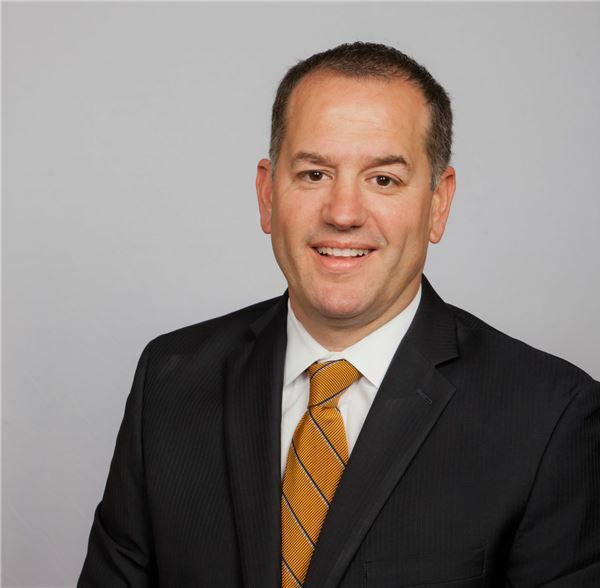 With HP Hotels Chris will take on the role of Area Vice President of Sales and Marketing, with a focus on HP Hotels full service, upscale and luxury hotels. 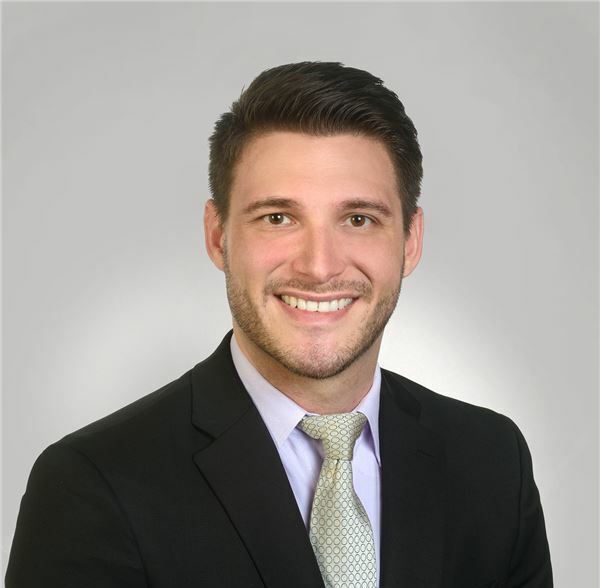 Chris began his career with Marriott International in various Sales Management roles which landed him at the Marriott Marquis in NYC as a Business Travel Sales Manager. Chris was introduced to Revenue Management during his time at the Marquis and took on the position of Director Group Revenue Management. 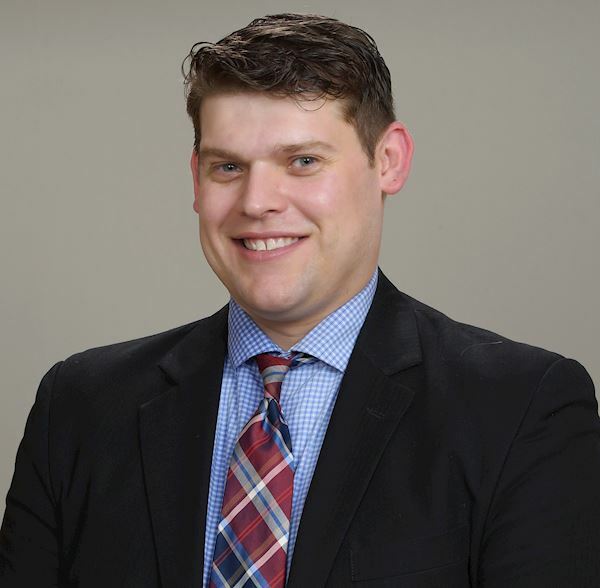 After time with Marriott, Chris gained experience in the Independent Hotel Environment at the Millennium Broadway in NYC until he joined the Hilton Hotels Corporation Revenue Management Team. During his tenure at Hilton he was part of the team that engineered Hilton's Revenue Management platform; "9 BAR Market Based Pricing scheme utilizing Full Pattern LOS controls". After a tenure with Hilton Chris accepted the position of Vice President of Revenue Management with Aramark Harrison Lodging in which he gained unique experience in "Conference Center Sales" as well as significant exposure to the Collegiate Hotels markets. Chris moved back into Sales and Marketing leadership in a Regional Director capacity with JQ Hammons Hotels and Hersha Hotels Management; Most recently with the The Procaccianti Group for approximately 4 years ending up in NYC as the Director Of Sales and Marketing for the Hilton New York Grand Central. Chris graduated from Franklin and Marshall College with a BA in Economics. Chris is a father of 3 children (2 girls and 1 boy) and lives in Massapequa Park NY with his wife Lisa. "Success in Hospitality is dependent on the consistent delivery of unparalleled service that ultimately translates into loyal and happy guests"
Richie Mata joined HP Hotels in 2013. He brings a high level of energy, motivation and inspiration to any Hotel operation. Richie's career progression from line level positions to various levels of hotel management has allowed him to be able to effectively communicate critical goals to operators. Heavily exposed to Food and Beverage operations, Richie evaluates operations in a systems approach and relies on his vast and wide range of situational experiences to correct, improve and strengthen processes. Under his leadership, his teams have consistently delivered exceptional service, allowing them to exceed targeted revenue goals and maximize profitability. Previously, Richie led the team at our award-winning Hilton Garden Inn - West Little Rock which was ranked number 7 within the entire Brand. Under his direction as GM, the Hilton Garden Inn - West Little Rock, AR won the HP "Hotel of the Year" and he was nominated for HP Hotels' "GM of the Year" award that same year. For two consecutive years, his property won HP Hotels' "Highest Service Scores" Award. Richie's operational background includes management of Omni, Starwood, Accor, IHG, Marriott, La Quinta and Hilton branded hotels. Richie is a practical, forward thinker who likes to accomplish things "faster and better than anyone else can" and thrives in a competitive environment. He stays active at the gym, loves all sports, European cars, the outdoors and the sun. He stays involved with local and state organizations that affect the daily lives of everyone. "Leadership isn't about being your best; it's about helping others do their best and supporting their ambitions." 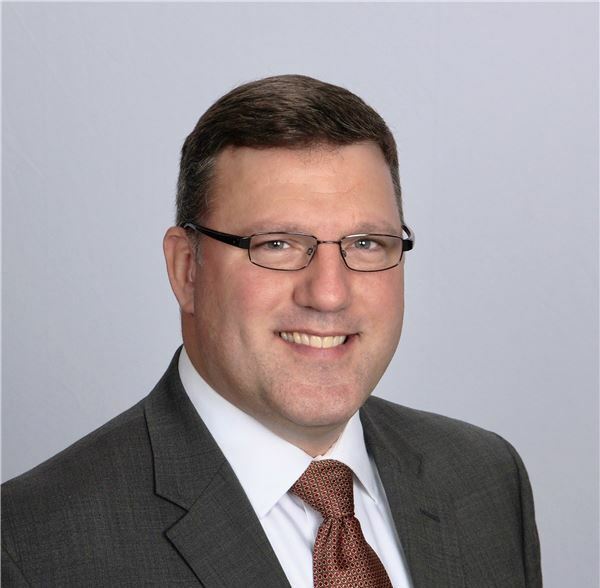 Mark first joined HP Hotels as General Manager of our Comfort Suites Northlake Charlotte, where he successfully led his team to make significant improvements to revenues and profitability, drive positive RGI growth, and achieved outstanding QA performance. He has further served in several task force capacities with HP, to include onboarding of several franchise select and full service hotels. Mark's prior hospitality experience includes General Manager roles for a variety of South Florida upscale boutique style brands, hotel/condo project and a four-diamond full service hotel. Mark also has prior corporate experience as Regional Director of Operations overseeing a portfolio of boutique and upscale properties in the Miami area. Mark has a track record of professionalism, commitment to excellence, expertise, strong work ethic and ability to drive result. Mark recently relocated with his family back to his hometown of Miami, where he will be based in this new role with HP. Jared joined the HP Hotel team in 2008 as General Manager of the Comfort Suites in Gastonia, North Carolina. After a successful first year with the company, he was promoted to General Manager of the Hilton Garden Inn in Pineville, North Carolina, where he led an amazing team and achieved many significant successes over the past 10 years. Jared has management experience with several brands including Choice Hotels, Marriott International, and Hilton Worldwide. Jared thrives in an environment where he works closely with a team of professionals who share his passion for excellence; making HP Hotels a perfect fit. Jared lives in Charlotte, NC with his wife Kelly and fills his weekends attending various sporting activities for their two young boys, Quinn and Miller. "Embrace change and be proactive to stay ahead of the curve and competitors." Nena Laudani is Corporate Director of Revenue Management for Revenue Strategies Solutions, a company of HP Hotels. RSS was started in 2010 offering full remote Revenue Management support and direction of over 20 hotels that HP Hotels manages as well as hotels contracted solely for Revenue Management. RSS focuses on short and long term controls to ensure that revenue is maximized on every potential room night sold while maintaining competitive rate strategies for steady RevPar growth. Nena and her team work hand in hand with the General Managers and Directors of Sales and HP's corporate sales team to keep full lines of communication open on all market specific events and to ensure all booking segments and channels are maximized at all times. Nena joined the hospitality industry in 1997 assisting in the opening of the first Wyndam property in Richmond, Virginia. She has specialized in revenue management for Wyndham, Starwood, Marriott, Hyatt, IHG, Choice and Hilton brands. Her market experience spans to airport, downtown, suburb and corporate dense areas. Studied nursing at Richmond Memorial Hospital and Virginia Commonwealth University. Raised in the Hoosier State, Jason went to school and began his career in Bloomington, IN. Initially what started as a summer job at a hotel, led to a passionate career in the hospitality field. He has over 15 years in the hotel industry with a history of successful hospitality experience in hotel revenue management, revenue maximization, yield management, sales and guest satisfaction. He has the ability to lead by example to proactively implement creative and innovative revenue management strategies by thinking outside of the box. This is constantly applied in his personal life, as well as the professional realm. Community involvement, aviation, traveling, spending time with friends, family and his dog are but a few of the hobbies that he like to delve into while out of the office. Brand experience includes IHG, Hilton, Choice Hotels, Wyndham, Starwood, Carlson and independent properties. Jason has managed a diverse class of assets ranging from independent, boutique, select and full service from 12 to 400 rooms. "I'm not telling you it's going to be easy, I'm telling you it's going to be worth it." As Regional Director of Revenue Management for HP Hotels, Jerome Philipps oversees the revenue strategy for a portfolio of hotels in the Eastern and Central US. Hailing from Indiana, Jerome started his career in hospitality early working at a hotel for his first job and has been in the industry ever since. 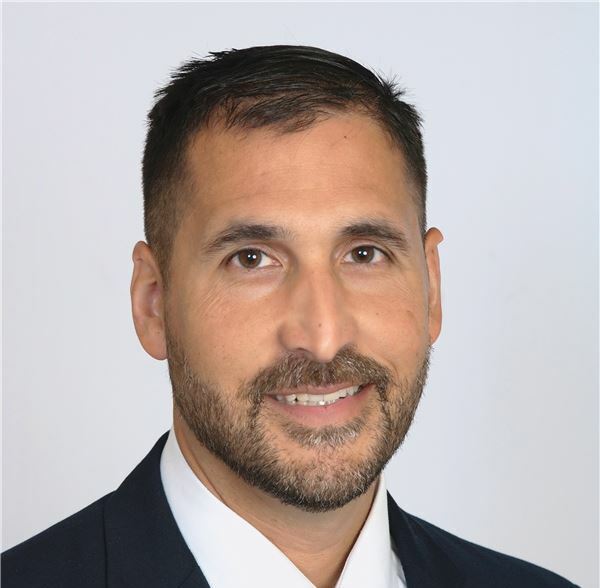 His 15 years of experience includes leading teams within Operations, Sales, and Revenue Management as well as experience with renovation and pre-opening. This breadth of experience allows him to easily connect with property teams and build positive and productive relationships. Jerome's brand experience includes Marriott, Hyatt, Best Western, and Hilton as well as independent properties within the timeshare industry. His range of markets includes downtown-convention, historic-upscale, suburban, select and full service properties. Now in Dallas, TX, Jerome has worked personally in various geographic markets such as Indiana, Ohio, and South Florida. 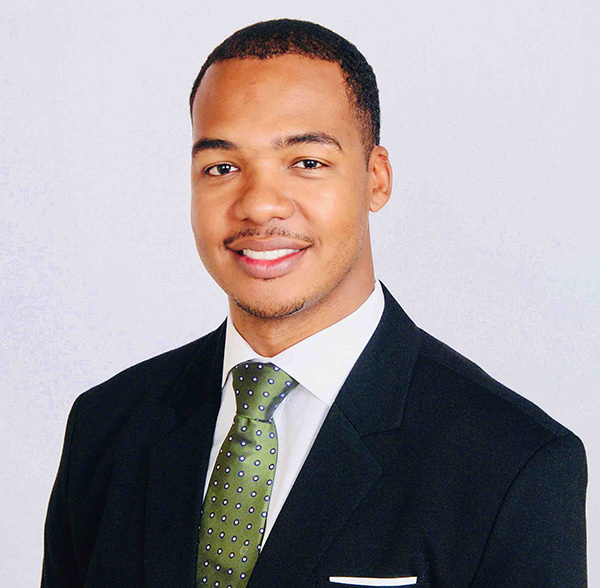 While with the Hilton Corporate Revenue Team, Jerome worked with properties in markets around the country. Tyler serves as the key Regional Director of Revenue Management for our growing portfolio of Economy branded hotels. In this role, he is responsible for implementing strategies and analyzing business segments searching for innovative ways to increase revenue. 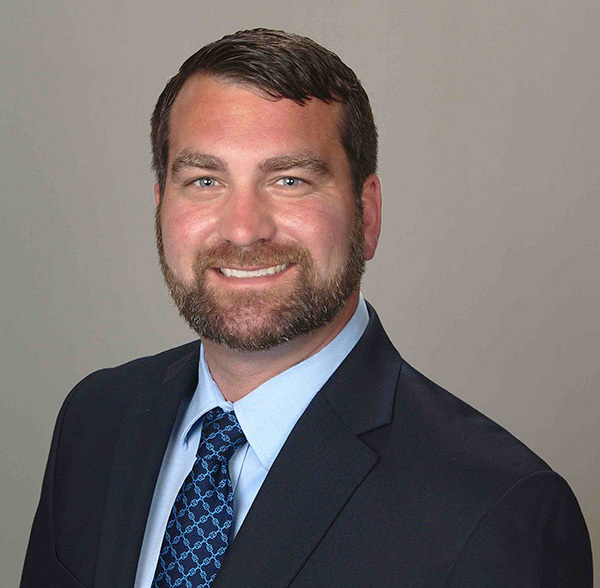 A leader in the hotel industry for almost 10 years, Tyler has worked for several major brands including Intercontinental Hotels, Marriott International and Hilton. His market knowledge spans through urban and suburban areas. Most recently he has served as the General Manager at the Holiday Inn Express Richwood/Cincinnati South. Tyler has built a reputation of strong segment strategy, increasing topline revenue and bottom line profit. His strengths in operational and analytical efforts have improved profitability at all properties within his career portfolio. His rich operational experience affords him a uniquely well-rounded level of experience to our team of revenue managers. Tyler graduated from University of Oklahoma with a Bachelor of Arts degree. He lives in the Oklahoma City area with his wife, Faryn and their daughter Zaeley. They share a love of dogs and furniture repurposing in their spare time. Marty began his career as a Project Specialist for General Electric Energy. In this role Marty coordinated and organized the top 25+ plus Red Flag Review "Hot List" items presented to upper management and executives. Marty earned his Six Sigma Green Belt Certification during his tenure with GE. He then went on to Dell, Inc. as a Project Manager then was promoted to a Financial Analyst in 2005. From 2006 through 2011 Marty was a Senior Consultant, Strategy & Operations for Life Interests. In this role he structured new projects for corporate finance acquisitions with capitalization of $100,000 to $100 million. In 2011 Marty was promoted to Finance Manager when he joined Core Education and Technologies which led him to be introduced to IHG. In 2012 Marty joined the hospitality industry when he was recruited to be a Finance Manager with IHG. In this role, Marty was responsible for collaborating with global leadership to provide strategic guidance and financial support. Marty was then promoted to Manager of Strategy, Planning and Operations for Revenue Management and Distribution. Marty's last role with IHG was Manager of Reporting and Analysis for the Technology and Global Solutions Delivery Center of Excellence in which he was responsible for all of IT reporting. Carrie serves as the Regional Director of Sales and Marketing for our growing portfolio of Economy hotels. In this role, she is responsible for implementing strategies to grow client base, revenues and exceed profits & hotel performance in the marketplace. 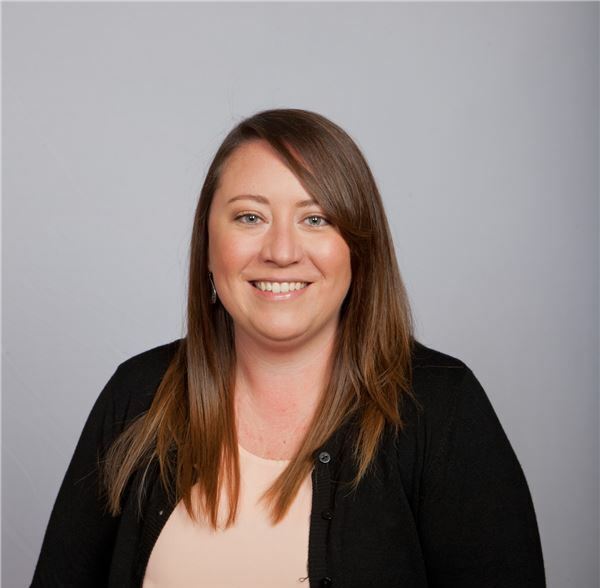 A leader in the sales & marketing industry for 15 years, Carrie has worked for several prestigious brands including Craftworks Restaurants & Breweries, Marriott International and Hilton. Most recently serving as the Director of Sales at the Hampton Inn & Suites Concord, NC, Carrie has built her reputation on exceptional business development, building REVPAR Index growth and bringing revenues to the bottom line. Carrie's strengths in designing and implementing direct sales efforts and strategizing marketing tactics puts steps in place for building client base, maximizing revenues and growing market share. Carrie graduated with Deans list honors from the State University of New York, College at Brockport majoring in Broadcast Communications. She lives in Mint Hill, NC with her husband Ryan, their children, dog Ava and Batman, the cat. "Do more than is required. What is the distance between someone who achieves their goals and those who spend their lives and careers merely following? The extra mile." ~ Gary Ryan Blair - Author "100 Day Challenge"
David Horner is Senior Corporate Controller based in Birmingham, Alabama at corporate headquarters. 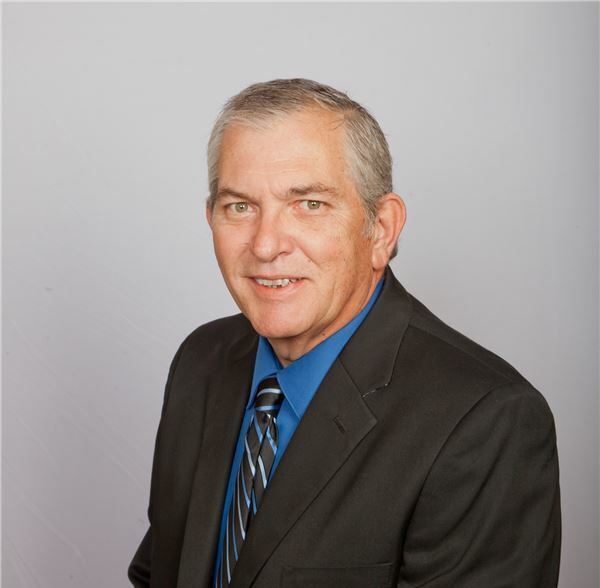 David started his career in the Hospitality industry over 15 years ago as a Night Auditor for a full service resort hotel in Gulf Shores, Alabama. Since then he has worked in a variety of Guest Service positions, including Guest Service Manager for a full service Ramada Inn located in Pensacola, Florida. Because of his fondness for numbers David moved to Birmingham Alabama to take the Controller's position at the Ramada Inn - Birmingham Airport in early 1997. David held this position until the hotel was closed for renovation in mid- 2003, when he started with HP Hotels. Ashley Sheffield is a Corporate Controller based in Birmingham, Alabama at corporate headquarters. Originally from Bakersfield, CA, Ashley began working in the hospitality industry as a night auditor at the Embassy Suites in Birmingham, AL. 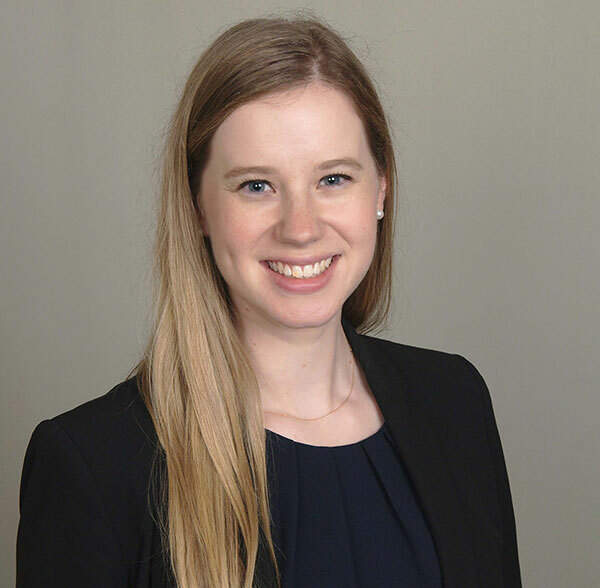 After moving to Valdosta, GA and working as a front office manager and controller for a Holiday Inn, Ashley began working as a Task Force Controller for Lodging Corporation. She joined the HP Hotels family in 2007 as an assistant general manager at a Holiday Inn in Birmingham, AL. In 2010, Ashley accepted the position of property Corporate Controller and began working for HP Hotels. "I believe in treating each customer as if they are my most important client, and I take pride in backing that up with the service that I provide." 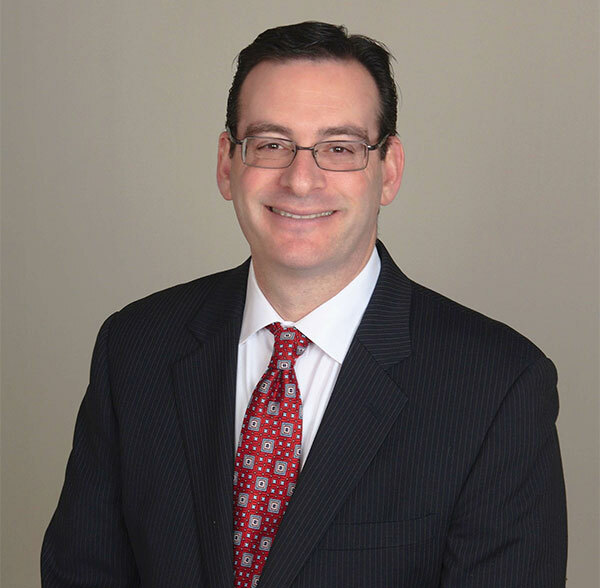 Steven Perlman is the Account Payable Manager based in Birmingham, Alabama at corporate headquarters. 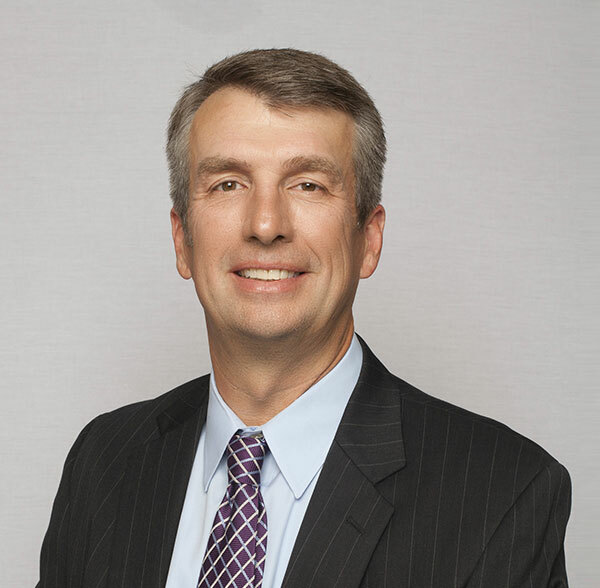 A native of Birmingham, AL, Steven has worked in corporate settings for over 20 years. He began his career working in public relations for RCA Records in New York then moved to Los Angeles where he worked in Finance for Paramount Pictures Corporation, followed by a stint at Warner Bros. where he worked in Business Affairs. He also served as a script analyst for several small independent studios. A few years ago, Steven moved back to Birmingham and is enjoying spending time with family and having a real autumn for a change. Steven is also an accomplished freelance writer, having written for NBC, Pax-TV, and syndicated radio stations across the country. He also teaches piano, finally putting that Bachelor of Science in Music Education to some use. Becky received her degree in Human Resources Management from Macquarie University, Sydney Australia. 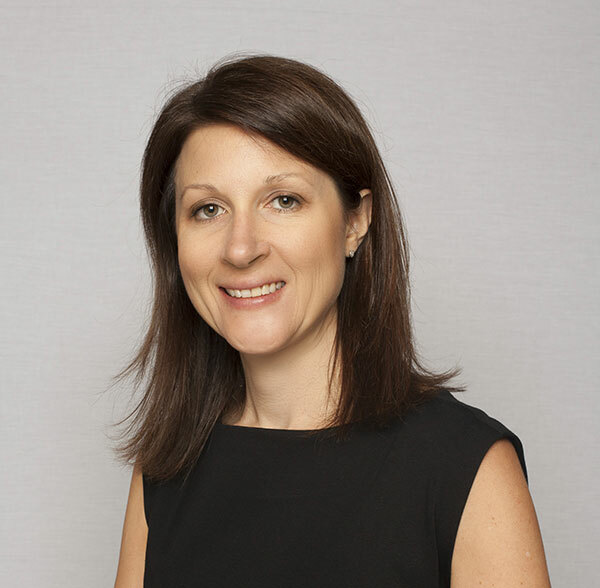 After graduating from college in Australia, Becky traveled to New York City actively seeking a hotel human resources job, where she has been working with Highgate Hotels. Becky's talents quickly stood out, and she was soon promoted to Senior Complex Human Resources Manager for the combined 600+ room Hilton Garden Inn and Hampton Inn Times Square. Her international business exposure and experience with urban markets and labor unions will complement our team nicely. Originally from Israel, Liad is a lifelong hospitality enthusiast. Liad began working in the hospitality industry as an intern at the iconic Fontainebleau Hotel in Miami. Since then, Liad has held several positions in hospitality, sales and sport management as well as three-years of military service in the IDF. 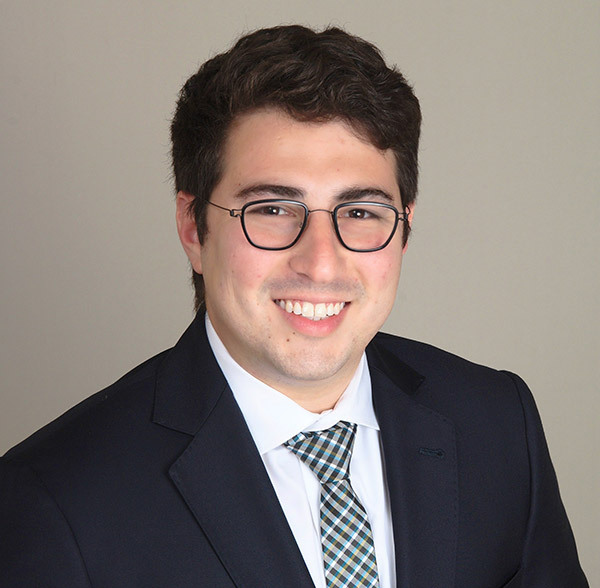 During his time at Cornell University, Liad was a student entrepreneur, co-founding and growing an IOT tech company and an active member of the entrepreneurship community on campus. Liad's strengths are in innovation, financial analysis and creating a narrative to help make sense of the numbers. Liad graduated from the School of Hotel Administration at Cornell University, SC Johnson College of Business with a B.S. in Hotel Administration and a minor in Hospitality Real Estate. He lives in Atlanta.